2019 is upon us! With many of us back at work, daydreaming about your Tanzanian safari is an occupational hazard. Tanzania remains one of the most beloved and enchanting safari destinations in the world, and we've compiled the ten reasons to visit Tanzania in 2018. Far more than just a place to see the Big Five and the Wildebeest Migration, Tanzania offers a wealth of natural and cultural experiences to be treasured for a lifetime. While the majority of national parks of Tanzania do not lend themselves to walking safaris, there are plenty of breath-taking hikes that can be taken by the adventurous. From the towering heights of Mount Kilimanjaro to the volcanic slopes to Ol Doinyo Lengai to the verdant jungle of Empakai Crater, Tanzania is a hiker's paradise. While climbing Mount Kilimanjaro is the ultimate goal for many aspiring hikers, there are some less challenging hikes you can use to get in shape for the big event. Climbing Mount Meru is a shorter, less daunting hike that many use to acclimatize for Kili. Achievable in just three or four days, a Mount Meru summit can be added on at the start or finish of your safari adventure. For those who don't necessarily want to scale a mountain, a day trip to Empaakai in the Ngorongoro Highlands can be a great way to trade the safari vehicle for some fresh air. Guided by a local Maasai, you'll venture down to the crater floor, wander the shores of Lake Empaakai, and then return to the crater rim for a stunning view of the surrounding landscapes. While you're not likely to encounter rhinos and lions during your hike, you can expect to see buffalo, bushbucks, monkeys, and a variety of bird life. An active volcano with amazing views of Lake Natron, Ol Doinyo is a popular but challenging hike. 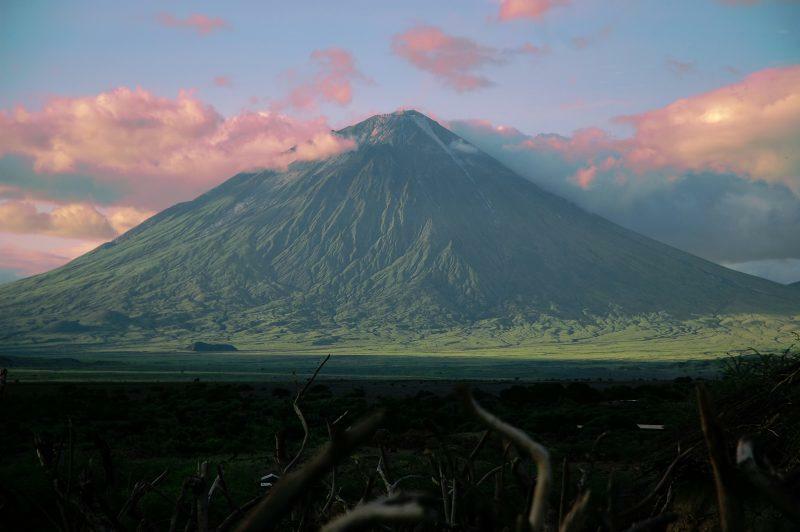 Few people can say they have climbed an active volcano, but that's entirely possible while paying a visit to Tanzania. Looming ominously over Lake Natron, Ol Doinyo Lengai is a challenging hike that must be completed at night to combat the fierce heat that rises from the volcano. You don't need to be a hardened adventurer to hike in Tanzania, and Arusha National Park's lack of dangerous wildlife makes it a great place for young and old alike to get out and go hiking. You can even combine your hike with either a game drive or a canoe safari! For the truly ambitious, our seven day Ngorongoro Highlands Trek combines both Empaakai and Ol Doinyo Lengai with five days of hiking through the unspoiled wilderness and isolated villages of the Ngorongoro Highlands. If all of the above sound like your dream safari itinerary, our 10 Day Kila Kitu safari combines a number of hiking days with traditional game drives. With Tanzania boasting both the sprawling plains of the Serengeti and the lost world of Ngorongoro, it's easy to forget that the entire country is alive with national parks just begging to be explored. Tanzania's southern circuit includes wild and wonderful parks such as Selous, Ruaha, and many more. For those who have already tackled Tanzania's Northern Circuit or who love to get away from the tourist crowds, the Southern Circuit is every bit as wild and rugged as you imagine Africa to be. With driving distances greater and roads in poorer condition, safaris tend to be a bit longer. What you pay in inconvenience, however, you are returned with unspoiled wilderness and fewer tourists. 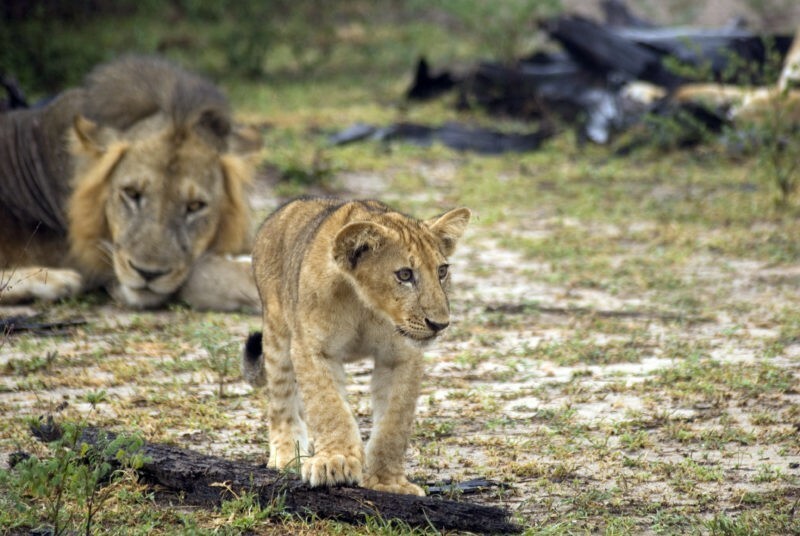 A southern circuit safari takes you off the beaten path and into deepest, darkest Africa. Check out our offerings below! Tented camps blend the luxury of a lodge with the natural charm of camping. While there are plenty of brick and mortar lodges to be found across Tanzania, the tented camp experience is something that every traveler should have. Sleeping in tented luxury out amidst the elephants, hyenas, and lions is something that you'll remember for the rest of your days. 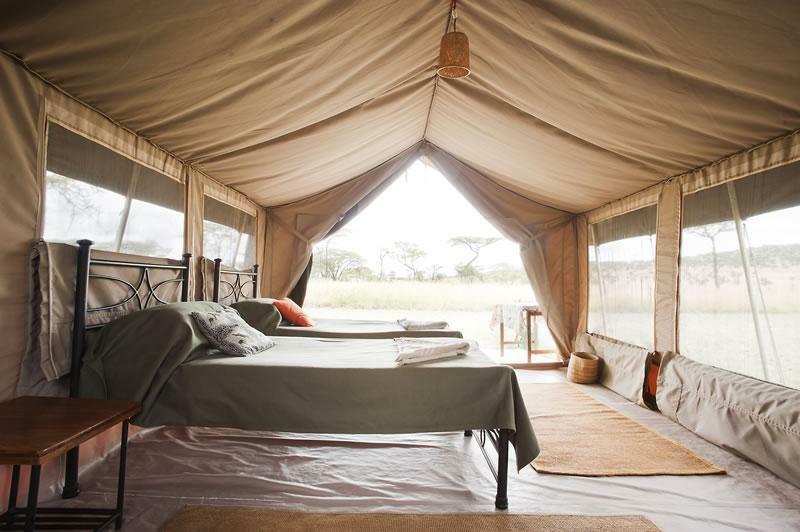 What is a tented camp? We're glad you asked! The perfect fusion of luxury accommodations and being close to nature, tented camps are the most common kind of accommodation in large parks such as the Serengeti. For the truly adventurous, traditional camping with sleeping bags and fireside stories are also an option. Read more about camping in Tanzania. All of our camping safaris include all camping equipment and the services of a private chef, so you're not going to need to worry about lighting your own campfire or foraging for your dinner! 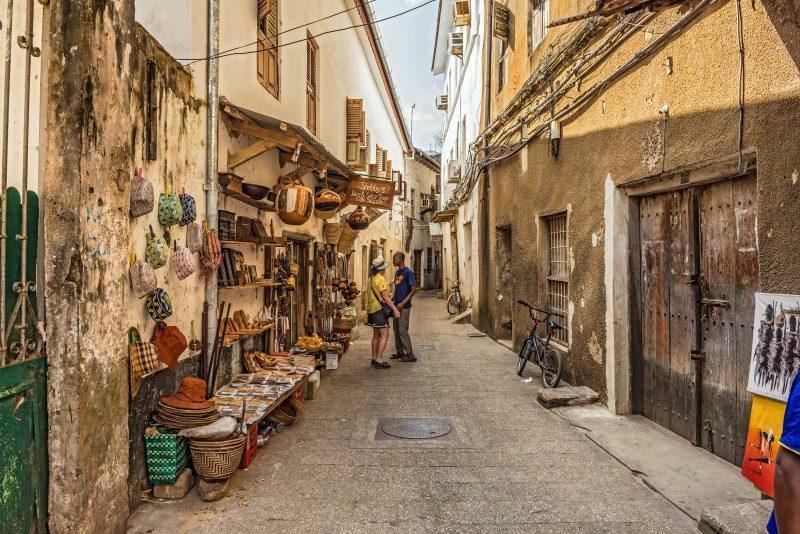 A visit to Stone Town is akin to time-travel, so steeped in history are the city's streets and alleys. The Zanzibar capital is a city steeped in history. A true melting pot of Arabic, European, Asian, and African cultures whose every brick has a story to tell. Often seen as just a layover on your way from a safari to Zanzibar's famous beaches, there is more to Stone Town than meets the eye. Located on the shores of the azure ocean, Stone Town's labyrinthine alleys, towering spires, and historic sites make it a living museum. Why not include a Stone Town walking tour or a romantic Stone Town dinner in your itinerary? 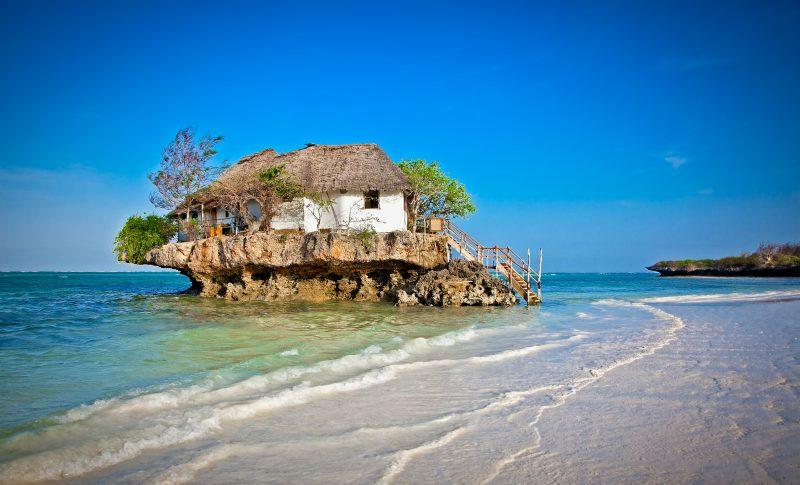 For those with a bit more time, there are a number of Zanzibar day trips that can be arranged from Stone Town. The opportunity to interact with the Masai is an attraction all of its own. 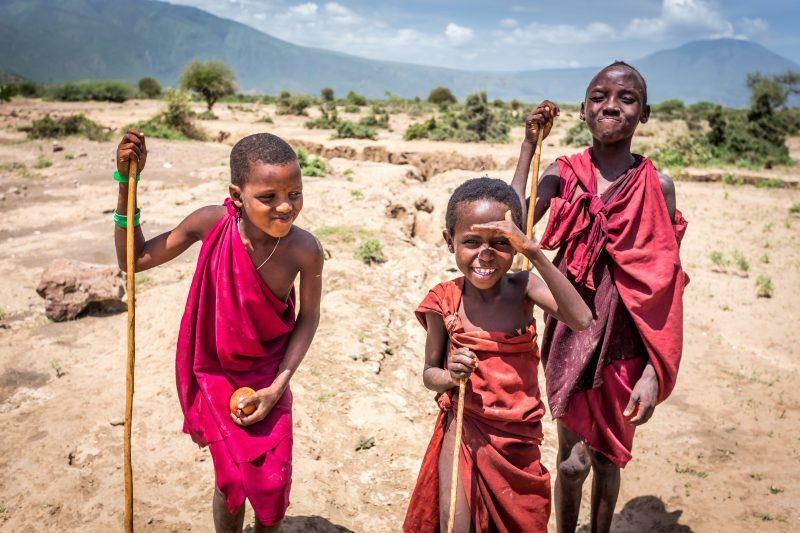 The iconic colorful attire and jumping dance of the Maasai have become synonymous with Africa, and it is in Tanzania and neighboring Kenya that these semi-nomadic people can be interacted with. Whether you simply snap a photo of a wandering herdsman out on the savannah or spend a night at the Maasai operated Africa Amini Maasai Lodge, the chance to interact with these fascinating people is one not to be missed. For those wanting true cultural immersion, our six-day Culture & Wildlife Safari blends traditional game drives with two unique cultural experiences with the Maasai and the Hadzabe. If you're more interested in the cultural element than the wildlife, you can even take a full Tribes of Tanzania safari! 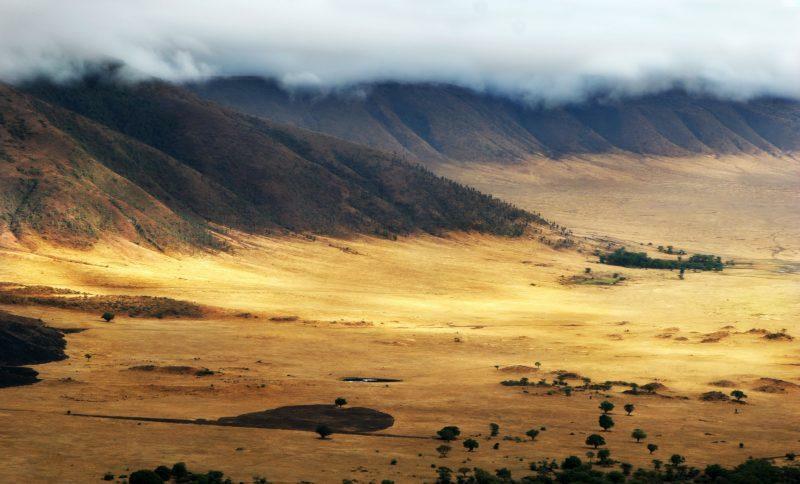 Ngorongoro's landscape is every bit as breathtaking as the animals that call the crater floor home. The towering walls of this massive volcanic caldera conceal a primal lost world in which many of Africa's most recognizable animals can be seen in their natural habitat. The best place in Tanzania to see the endangered black rhinoceros, Ngorongoro's crater floor is alive with animal life including lions, hyenas, flamingos, elephants, buffalo, warthogs, and hippos. For the more energetic, the opportunity to hike nearby Empaakai Crater gives a more intimate view of the region. Making it to the summit of Mount Kilimanjaro is definitely a bucket-list worthy aspiration. The Roof of Africa stands at the very gateway to Tanzania's famed Northern Circuit. Africa's highest mountain dominates the landscape on a clear day. 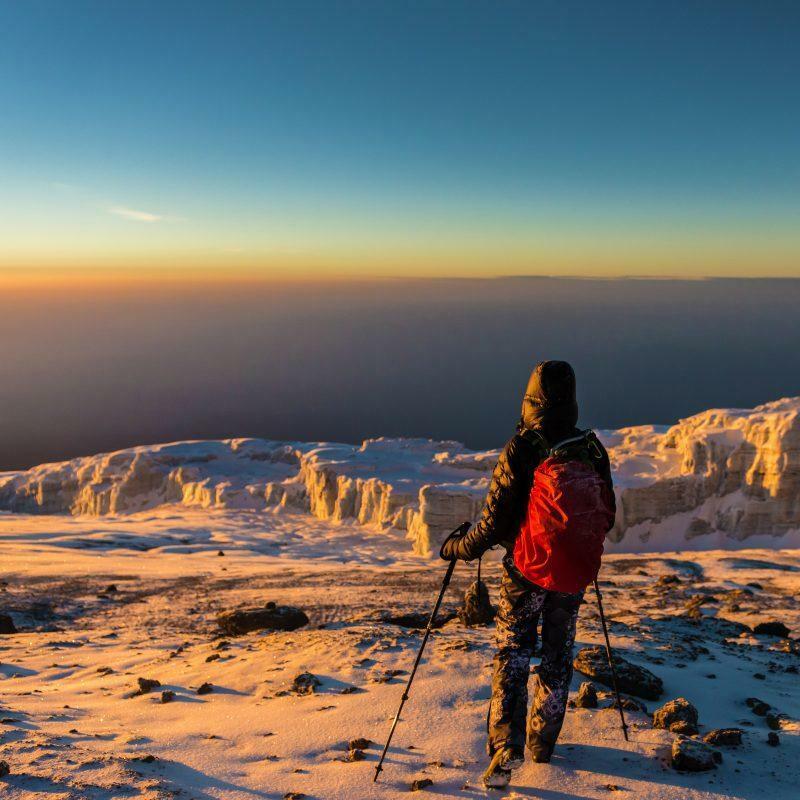 Whether you desire to climb the mountain and shout your triumph from its peak or simply to see the great mountain from its base, there are numerous ways to take in the majesty of the mountain affectionately known as 'Kili'. Shadows of Africa offers a number of Kilimanjaro climbing options. 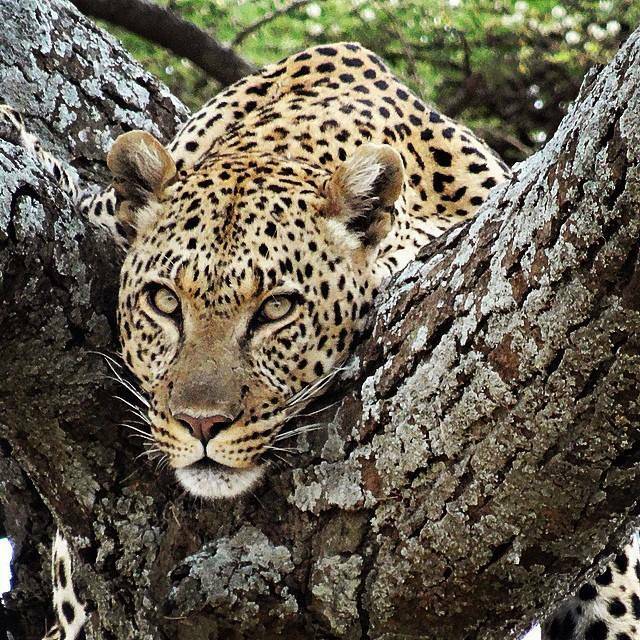 The elusive leopard is the hardest to spot, but possibly the most beautiful of the Big Five. The lion, leopard, elephant, cape buffalo, and rhinoceros might have been dubbed the 'Big Five' for being hard to hunt, but these days the iconic quintet is more popular with photographers than big game hunters. 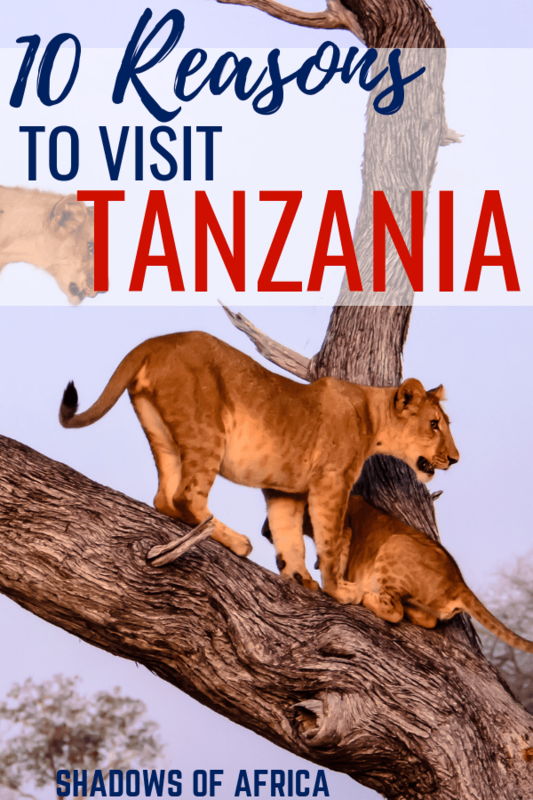 Tanzania is one of the best countries on earth to see the Big Five in its entirety, and a visit to the Serengeti and Ngorongoro all but guarantees you the chance to see these instantly recognizable animals. While our six-day Big Five safari is the best option for those chasing the Big Five, all of our safaris that include Ngorongoro and the Serengeti give you the opportunity to spot the entire group. Few names are as synonymous with picturesque beaches than Zanzibar. Its very name conjures up images of white sand, crystal clear waters, and a fascinating blend of cultures that can be found in few places on earth. Zanzibar is just a short flight from Arusha, the nation's safari hot spot. With resorts ranging from laid back backpacker haunts to world-class luxury escapes, Zanzibar is one of the world's most accessible slices of paradise. Zanzibar is perhaps best known for the huge variety of romantic resorts, B&Bs, and lodges that line its many idyllic beaches. Shadows of Africa can assist in arranging romantic escapes for all budgets. Of course, Zanzibar isn't just for couples! There are plenty of fun resorts for families, solo travelers, and groups of friends too. It's not just beaches on Zanzibar. There is a huge variety of Zanzibar tours to explore the island's history, experience its natural beauty, or duck beneath the waves to see the area's unique marine life. Zanzibar is the perfect starting (or finishing) point for your dream Tanzanian adventure, and we offer a number of itineraries that let you combine the best of both worlds. Of course, any of our Tanzania safaris can be combined with your trip to Zanzibar. Just speak with your safari expert about making that happen! The Wildebeest Migration is often called 'The Greatest Show on Earth' with good reason. The Wildebeest Migration is something that needs to be seen to be believed. A movement of more than one million animals, this annual procession of wildebeest and zebras from the southern Serengeti into Kenya's Masai Mara draws visitors from all over the world. Whether you're in Tanzania to see the calving season, the high drama of a river crossing, or the sheer size of the herd as it moves across the plains - Tanzania offers the absolute best opportunity to see this massive movement of animals. We're experts on planning Wildebeest Migration safaris in Tanzania, and we've made it easier for you to plan your own dream trip with our Wildebeest Migration guide. 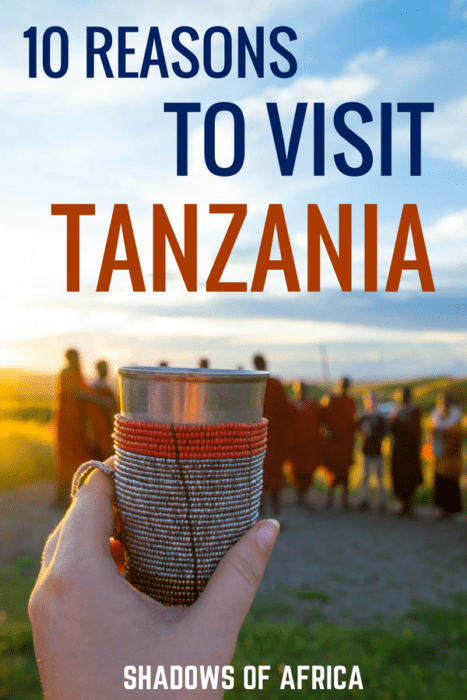 Want to make your Tanzania dream a reality? Contact us now to get a free quote! This entry was posted in Tanzania Attractions, Latest Post and tagged tanzania safari, tanzania 2017, tanzania safari 2017, kilimanjaro 2017.